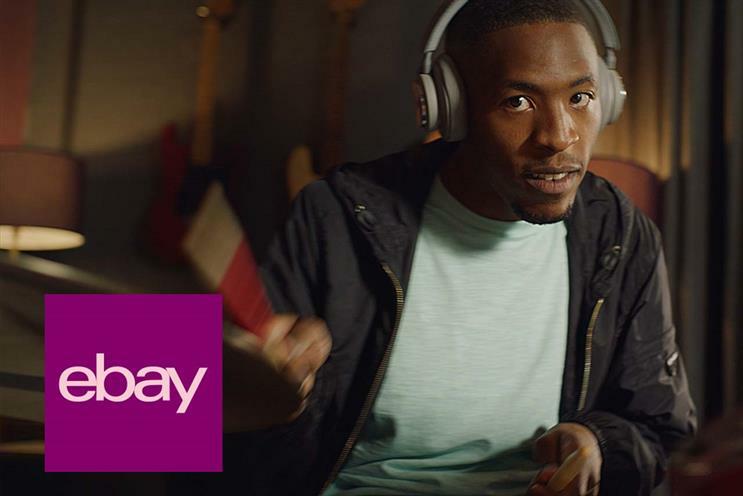 Ebay has hired Craft, the production arm of McCann Worldgroup, to deliver production and execution capabilities for the brand's key European markets. The appointment comes one year after the auction platform appointed VCCP as its lead creative agency for Europe – only to break ties with the agency only two months later. Unlike VCCP, Craft’s role will be to support Ebay’s strategic and creative agency of record, 72andSunny Amsterdam. eBay’s other European agency partners include Mediacom for media buying, and Feed for digital work. Godert van Dedem, vice-president and chief marketing officer in Europe at Ebay, said: "As we ramp up brand and marketing activities in EMEA markets we are looking to increase speed to market. "We have a strong strategic and creative agency in 72andSunny Amsterdam, who continue to lead the creative process. In partnering 72andSunny with Craft’s impressive production resources at European level, we will bring increased efficiency as we localise campaigns across Europe."